Sealy Soybean EverEdge Foam-Core Crib Mattress – Safe or Toxic? This post may contain "affiliate links." This means if you click on the affiliate link and purchase the item, I'll receive a commission. I disclose this in accordance with the Federal Trade Commission's 16 CFR, Part 255. I only recommend products that passed my strict criteria. Read about my research methods in the Start Here page. I’d like to share my research into the Sealy Soybean EverEdge Foam-Core crib mattress. I bought the Sealy mattress way before I started this blog and until recently I did not think that a crib mattress may pose a health threat to a baby. If you are pressed for time, you might skip this post loaded with nitty-gritty details about crib mattresses and read about the crib mattress that we love. If you have read my earliest posts, you probably remember what gave me the idea to start this blog – researching baby washes when I was getting ready to have a baby in 2012. Since then I’ve learned a lot. 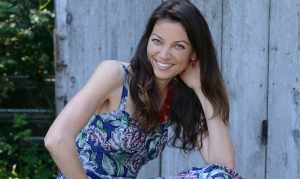 I have learned so much (and this blog is a great learning tool for me) that I ventured into non-toxic nursery consulting. I began to dig deeper. I first went back to Amazon reviews to read them all. Somebody on Amazon warned that certified soybean foam is not so straightforward: the actual tag on the product says that the foam is made of 27% cotton felt and 73% polyurethane foam. The reviewer of the Sealy Soybean EverEdge Foam-Core crib mattress said that manufacturers can call their mattresses soybean with as little as 5% soy in them. I then looked at the Sealy Soybean EverEdge Foam-Core crib mattress description on Amazon. The description does not state that the foam is not purely soy, leaving one to conclude that the foam core is purely soy based. So my natural reaction was to check with the manufacturer. On Kolcraft’s website, I read the following, “Soy based foam-core offers improved durability over conventional foams and uses more renewable resources instead of crude oils. Soybeans are grown in the USA and provided by American farmers.” I also read that the mattress is “[t]he very first soybean foam baby mattress ever available for today’s eco-conscious families.” No mention that the soybean foam might not be entirely soybean until I decided to read the “Q&A” section of the website. When somebody asked the percentage of soy in the foam core of the Sealy Soybean EverEdge Foam-Core crib mattress, the answer was “about 22% soybean oil.” That seems misleading to me, but I kept searching. Further, they explained that “we have found that too high of a percentage of the natural oils create a foam that is considered too soft for a baby mattress. Ensuring a safer, firmer mattress is the top priority.” They make it sound as if it is not possible to make a plant-based mattress with the right firmness for a baby. But based on my research, this is not quite true. Let me share what I learned from a comprehensive report “Mattress Matters” written by Clean and Healthy New York. There are two types of crib mattresses – innerspring coil mattresses and foam mattresses. And yes, cotton alone is too soft to make a mattress for a baby; therefore, innerspring coil is required to fortify cotton. Such structure is used by Naturepedic for example. As for foam mattresses, there are a number of different foams, and some of them are more toxic than the others. The most toxic one is polyurethane foam because it is made from petroleum using undisclosed chemicals that may release volatile organic compounds (VOCs) into the air when the mattress is in the nursery. VOCs cause all kinds of health problems, from eye irritation and cough to damage of the central nervous system and cancer. Sadly, the report confirms that manufacturers are allowed to claim that their foam is soybean or plant-based when as little as 5% of plants is used in the foam. Another problem with polyurethane foam is that it is extremely flammable and therefore manufacturers have to do something to pass the Federal Flammability Standard. The easiest route most manufacturers choose is to use flame retardants. The most toxic flame retardant is PBDE. PBDE may cause numerous health problems, including immune suppression, hormone disruption, learning and memory problems, behavioral changes, and cancer. It is pretty much everywhere – in shellfish and in breast milk – as it has been used over 30 years in mattresses, furniture, and consumer electronic plastics. The good news is that some states have banned it and some manufacturers voluntarily stopped using it. The bad news is that often the manufacturers who voluntarily stopped using PBDE use other flame retardants that have a lower profile but might be just as toxic. By the way, the flame retardants are not only used in the mattress core but might be used in the lining and padding of crib mattresses. To read more about polyurethane foam, head over here. As I learned that the Sealy Soybean EverEdge Foam-Core crib mattress is only one fifth soy with the balance being made of polyurethane foam, which is highly flammable, I was surprised to see that Kolcraft said on their website that the mattress “does not contain toxic fire retardants.” I admit it, I have become skeptical of how companies say things to promote their products. Who knows what Kolcraft might really mean in its statement? 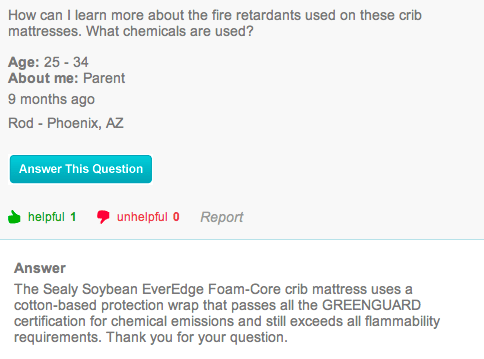 Do they mean that the mattress does not have toxic fire retardants but it has retardants that they claim are non-toxic? In conclusion, I know that Sealy Soybean EverEdge Foam-Core crib mattress is made of foam that is only 22% soybean and the rest is polyurethane, because that is what Kolcraft said in the Q&A section of their website. And I am still not quite sure what Kolcraft has done to make the foam meet the flammability standard. Is it the wrap? And what is in that wrap? Are they hiding a secret formula of the wrap from their competitors or is there something they do no want their customers to know? 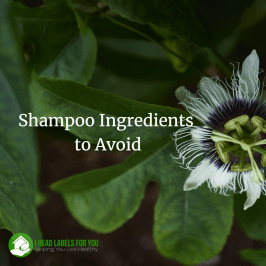 In my experience, companies that have clean and safe products go above and beyond to educate the world about how great their products are, and don’t try to hide the ball. US Consumer Product Safety Commission, Washington Toxic Coalition, Clean and Healthy New York, the Women’s Voices for the Earth, Greenpeace, Healthy Child Healthy World, Center for Health, Environment and Justice, and many others tell us that vinyl is the most toxic type of plastic. It is toxic during every stage of its life cycle, from production to disposal. Why is it so toxic? Polyvinyl chloride (PVC) or vinyl or chlorinated plastic is a rigid plastic. In order to make it flexible (plasticized) plasticizers have to be added to it. All the reports said that they are normally phthalates, a group of toxic chemicals that cause an array of health problems from asthma to reproductive organ mutation. Phthalates leach from PVC during its use. Phthalates got enough bad publicity that some of them are banned now on the Federal level. So if Kolcraft does not use vinyl with phthalates in them, then some other plasticizer is used in the vinyl. And Kolcraft does not seem to disclose what they are. Another problem with vinyl is that stabilizers are added to it during its production to impact other properties of the PVC. The most commonly used stabilizer is lead, but other heavy metals, such as cadmium, are used as well. Kolcraft informs us the vinyl used in their mattresses is free of lead. What about other heavy metals? Furthermore, PVC is a major environmental pollutant. When pure, PVC is 57% chlorine. Chlorine ends up in our water, soil, etc. Also, when PVC is burned, this chlorine produces extremely toxic and persistent dioxins that ends up in soil, fish, animals, water, air, and ultimately in our bodies. Sounds like pretty scary stuff. So even if Kolcraft’s vinyl is free of lead and phthalates, there is no such thing as chemical-free and safe vinyl. Lastly, let’s take a look at certifications Kolcraft has been bragging about. Kolcraft does not hesitate to remind us that the “soybean” foam is CertiPur-US certified and the entire mattress is GREENGUARD children and schools certified. What does that mean? Certi-Pur is a certification run by the industry itself for polyurethane foam (which might mean the standards are not very high; I admit I do not know). 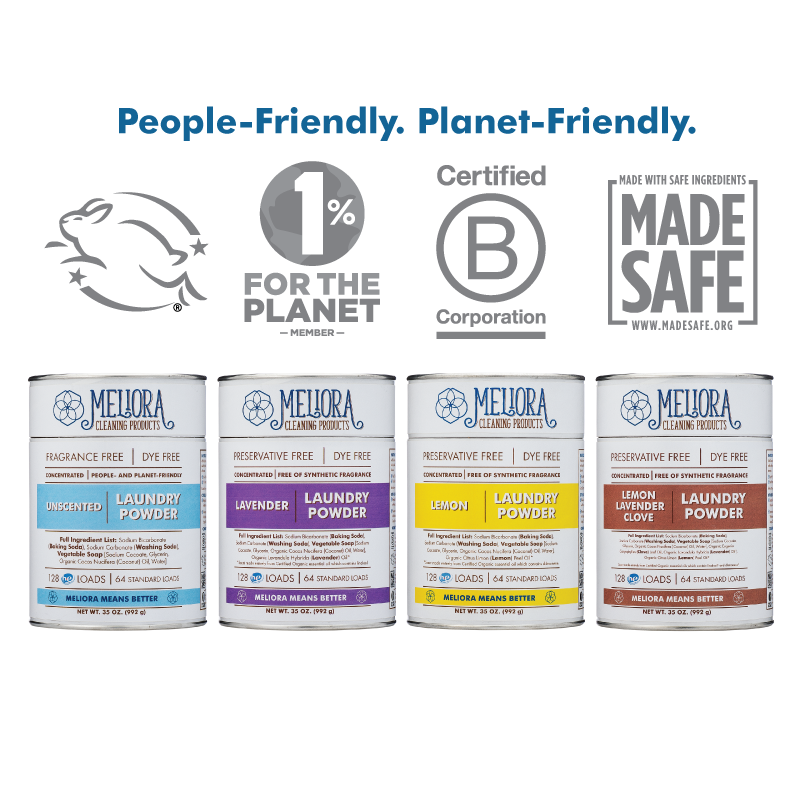 The foam is checked for levels of VOCs and verifies the absence of federally phased-out flame retardants (PBDEs) and already restricted phthalates. I understand that they have recently been purchased by UL Environment, which I assume is a subsidiary of Underwriters Laboratories, one of the most trusted and respected independent testing laboratories in the world. Thus, to see the certifications gives me some piece of mind about Sealy Soybean EverEdge Foam-Core crib mattress. I am not going to throw away the mattress, at least not right now, but if I knew back then what I know now I would have definitely decided against the Sealy Soybean EverEdge Foam-Core crib mattress. Low chemical emissions, but emissions nevertheless. Do those levels take into consideration possible long-term consequences of sleeping face down on the mattress? And what about unknown chemicals such as flame retardants that manufacturers might be using? Greenguard doesn’t test for those. And if I consider the environmental pollution by PVC, I would easily pay $100-$150 more for a mattress free of it. 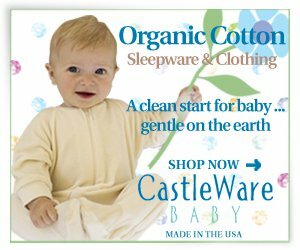 Based on the foregoing, and my research, if I had it to do over again, I would buy a Naturepedic mattress and would have the piece of mind that my baby sleeps on organic cotton and my purchasing decision does not contribute to the spread of one of the most toxic chemical on the planet. More about Naturepedic crib mattress read here. 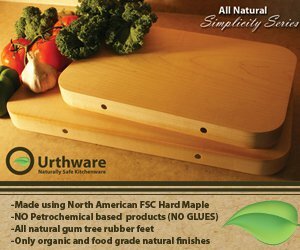 Update as of September of 2015: After all, I bought a Naturepedic mattress instead. And now, almost three years later, we still love it! 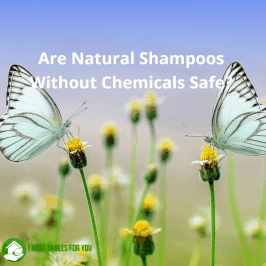 Are Natural Shampoos Without Chemicals Safe? 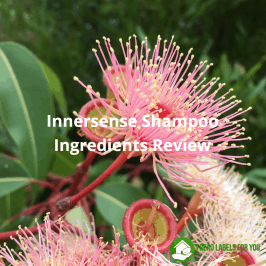 How Safe is this Sulfate-Free Color-Safe Shampoo? Wow, this was a lot of great information. Thanks so much for doing all this research. I couldn’t decide between the Sealy Soybean or an organic one my husband has picked out and now I know which one I’m going with lol. Jessie, I appreciate your sharing this helpful information! Hi my mother purchased a Sealy Natural Luxury crib mattress for my son who is due in January. Can you tell me if it is safe? After reading this I tried to find more information but am having trouble. Thank you! Hi Kris, thank you for contacting me. Do you know where she bought it? It would be great if you sent me a link. The company that makes Sealy mattresses is not very forward with the information their crib mattresses are made of. Moreover, there seemed be less information now since Kolcraft does not have functioning website any more. Most of the questions and concerns I raised in the post apply to your model of the mattresses. Except that your mattress is PVC free, which is very good. However, the foam seemed to be soybean which is mostly petroleum. And we still do not know what flame retardants are used to comply with the Federal Flammability regulation. The mattress is certified to the Greenguard Gold standard (see the certificate here), which means that it has low emissions but emissions nevertheless. Anyway, I was in your shoes, going back and forward on this. My advice is if you can return, return it. Your baby is going to spend a lot of time on it, possibly face down. That’s how my son sleeps. I got him non-waterproof Naturepedic mattress and am very happy with my decision. See my post about it here. Good luck! I’ve just discovered your blog and wanted to thank you! I plan to read up on most of the topics but seeing as I’m already commenting, I thought I’d ask a couple questions. I apologize if you’ve already addressed these questions from other readers or within your blog. 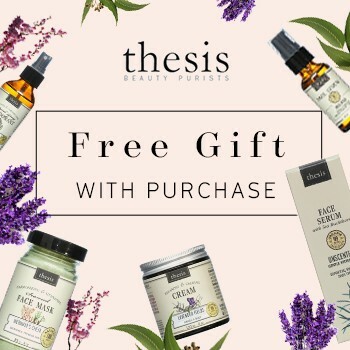 Any recommendations for other non-toxic blogs? 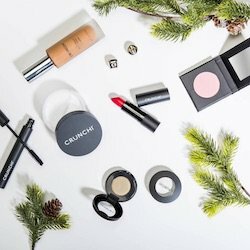 And, what are your thoughts on Cream Haus products? Welcome! I believe you CAN create a healthy toxin-free home! Click on the image to learn something awesome. Pick My Brain About a Product! Fresh Start: A Cancer's Survivor's Blueprint to a Healthier Home! The ingredients of 20 major hair color brands are compared so you can make the safest choice! The most popular blog posts today! To support my blog at no cost to you, make all your Amazon purchases by clicking on the banner. Thank you! Flame retardant-free warm and cozy pajamas and sleepsacks with feet holes my son loves! Create Baby Registry on Amazon! Makeup with EcoCert high purity mineral pigments NOT made in China that is also well-performing! 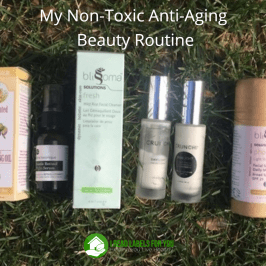 The plant-based skincare products that I use and love! 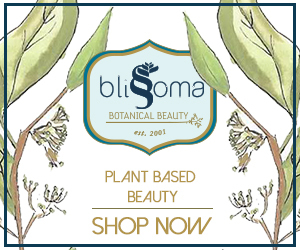 Organic Food, Supplements, Vitamins, and More at Discounted Prices! The healthy yoga mat I love because it is not heavy and doesn’t smell like tires! Learn what is in YOUR tap or filtered water. A good place to buy yummy food!